SWINGA’s primary goal is to level the field of global real estate market so that anyone can participate in investing into any apartment, office, house or land anywhere in the world. SWINCA also wants to provide the means to create diverse real estate portfolio with much less trouble and effort. SWINCA is planning to solve those issues with blockchain, providing every investor with an opportunity to become an owner of multiple high-yield properties across the world. First of all, crypto would allow both large and small investors play on the plain field of big project that normally would be unreachable for most of the public. Blockchain also allows for swift and instant transaction of funds, effortlessly bypassing months of waiting that this process usually takes. All of that will definitely bring liquidity into the market. In addition, blockchain helps SWINCA to make transactions transparent and secure for all participants. SWINCA tokenizes real estate assets from all around the world on blockchain. Once the investments are allocated to the property, investors start receiving rent and capital gain automatically, without the management issues that come with traditional form of such investment. SWINCA selects the best investment opportunities after thorough global search and detailed analysis of potential profitability. Then SWINCA negotiates the deals, acquires the properties, taking care of all legal and management issues. The properties might be at any development stage and of a variety of exploitation. SWINCA tokenomics is based on SWI coin and NCA token. The SWI coin is intended as both internal and external to the platform and can be traded on the exchanges as well. The NCA token is exclusively internal to the platform, representing specific shares of property. The SWINCA will enter Pre-ICO stage on November 26th. 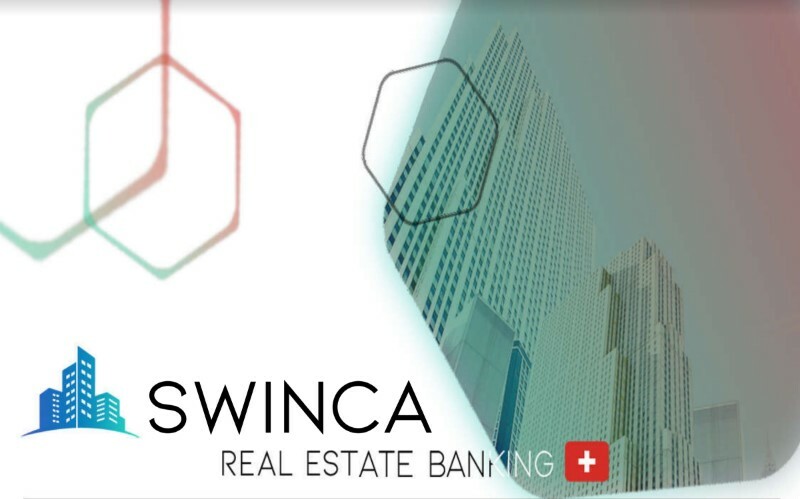 The ICO will begin on February 1th, 2019, and the SWINCA Real Estate will begin its work on April 5th, 2019. Please, visit our website www.swinca.io for more details. ZeroEdge.Bet Casino launched its Pre-ICO and offers 79% discount for a very limited time! Next Next post: Discover how the cream of Europe’s blockchain investors are forging the future in London this month.